In regard to your posting on my website, have you contacted the Belgian Aviation History Association, specifically Cynrik De Decker at http://users.telenet.be/airwareurope/en/start_e.htm? That is the best source I can suggest. Also try the Word War II Lost Bombers database at http://www.lostbombers.co.uk/. Also looking for a specific crash site. 14Mar1945 B24 downed near Ciney, Belgium. My uncle (the only KIA at the site) is at rest in Neupre, Belgium. First website listed above is in French (I only speak English) and the second was not accessible from the states. 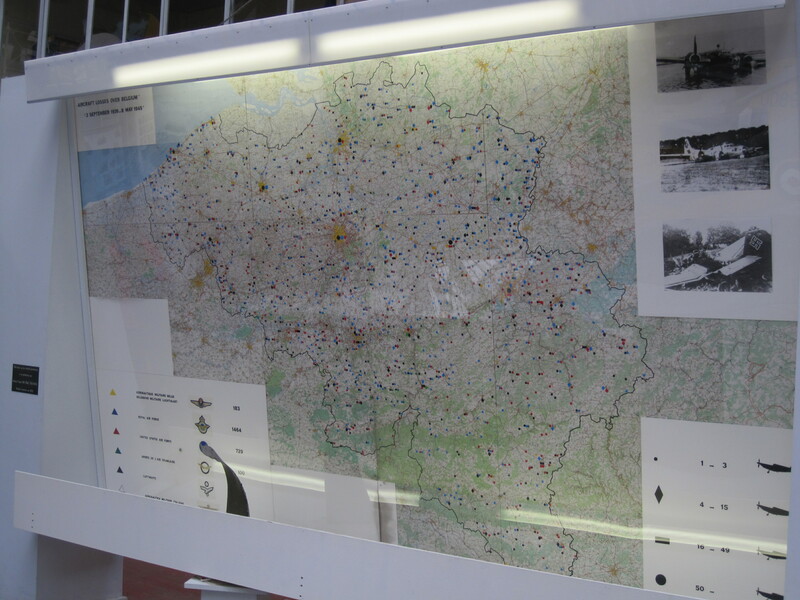 Mr. Ed Reniere researches WWII crashes in Belgium. He says that three B-17s were lost that day, all with several KIAs on board, but none are listed as having crashed in Ciney or even Belgium. Contact me at https://wwii-netherlands-escape-lines.com/about-2/contact/ and I will put you in touch with him. Once you have established contact with Mr. Reniere, if you give him the name of your uncle, he will try to provide you with more information on him. I’m still hoping someone has a picture of 42-97307 “Flak Shak” which landed severely damaged in Brux Sept. 12, 1944. Is there anyway to pose that question to the people of that area? SOme may even remember the crew as they were there for 3 days before heading back to the UK. I am searching for more information about Whitley Z6479 MH-M 51 sq he crashed in the night of 16 on 17 juni 1941 at houthalen tenhaagdoornse heide Kindly regards Kevin. Can any one tell me about the British four engine bomber that crashed one night near the little village of Rixensart, Belgium. This could have been a Lancaster bomber. Some of the men were able to bail out. Those British heroes who were killed were burried in the Wavre, Belgium cemetery. I am trying to learn about my uncle Walter Hollis Preston who was the pilot of a B-17 which crashed due to engine failure over Belgium in 1944. He stayed with the plane until everybody bailed out, but it was too late for him, and he was klled when the plane crashed. A young boy named Pierre helped others hide the crew that survived, from the Germans. I suggest that you take a look at the FAQ on this website that has suggestions for researching downed airmen at https://wwii-netherlands-escape-lines.com/faqs/how-do-i-learn-about-an-allied-airman-who-was-shot-down/. There probably will be some sources listed that will help in your research. I am looking for information as to the Crash Landing site outside of Weize on March 24, 1945 of a C-47 Number 43-30650. My father ( William Trau) and crew all made it back to England the next day. I am sorry to say but that map is wrong, it is full of errors. 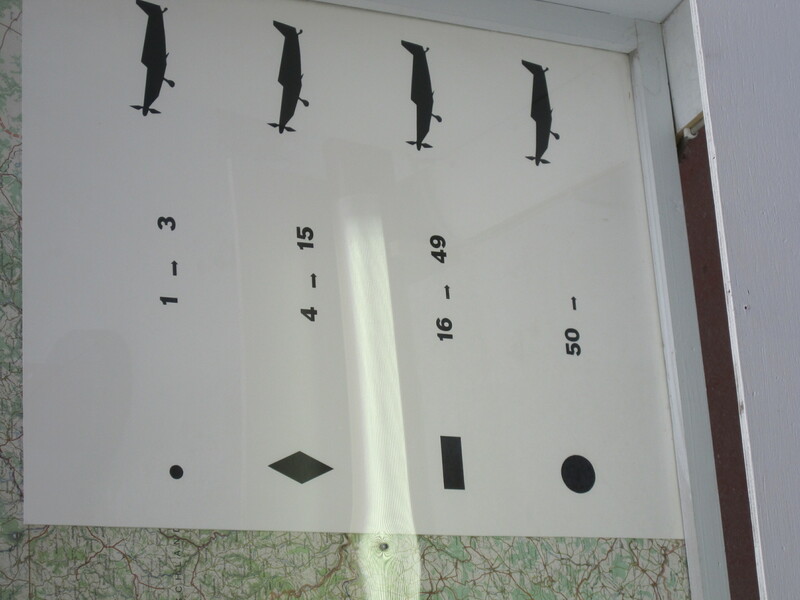 I am searching for the crash site of Short Stirling EE905 RAF, shot down near Willerzie Belgium on 31 July 1943. 2 aircrew were killed and remaining 5 survived, My father Sgt JDH Carleton successfully evaded capture, helped by French & Belgian resistance back to UK in January 1944. Is there any information on its whereabouts? That map is wrong,i don’t know who made it.